Having a poncho moment. Monogrammed, please. Not monogrammed, but a great alternative from Zara. One of the most coveted and sought after fashion items right now is the new poncho from Burberry, the stars having it monogrammed. 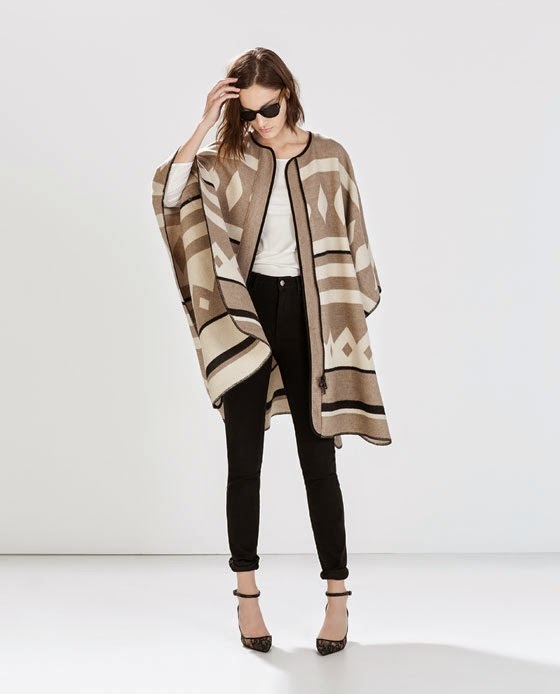 If this is out of budget or even sold out, Zara does a pretty good attempt with their poncho, in stores right now.